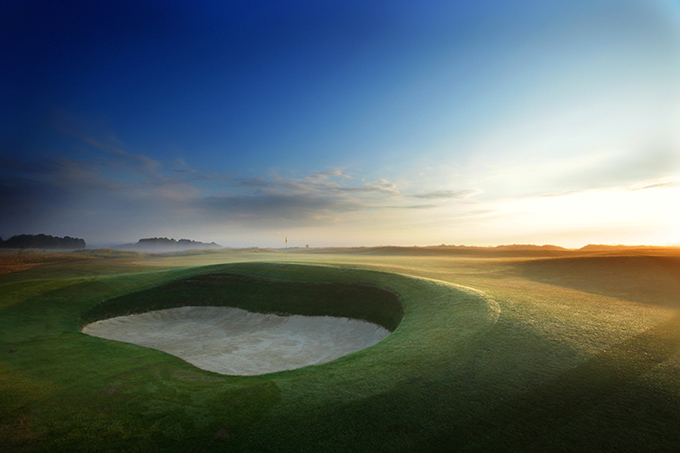 Known throughout the world as the garden of England, Kent has over eighty golf courses in the region, including three Royal courses and three Open Championship courses. 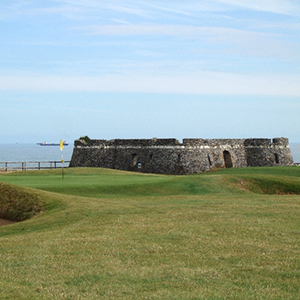 Kent was also the first county to have a golf course outside of Scotland when King James I played golf on Blackheath. The course has since moved from the heath to Eltham but still retains its Royal connection and Monika to this day. the many varieties that Kent has to offer from Links to parkland, heathland and over the last 20 years American type courses. Courses steeped in history and those just starting out on their journey will no doubt make their mark over the coming decades. 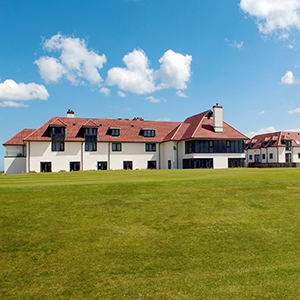 Open Championship, Royal Course or one of the many hidden gems the Kent countryside possesses. Just a quickie to touch base. I have only recently subscribed to ‘The Grain’ and spotted your article on Kent. I spy a kindred spirit. Briefly, I am a freelance journo, based in Hervey Bay Queensland, Australia. I am associated with the Aust. Golf Digest as a periodic scribe and long-term member of the biennial Top 100 Rating team. Golf / Travel is the primary topic for the majority of my most recent written ramblings. 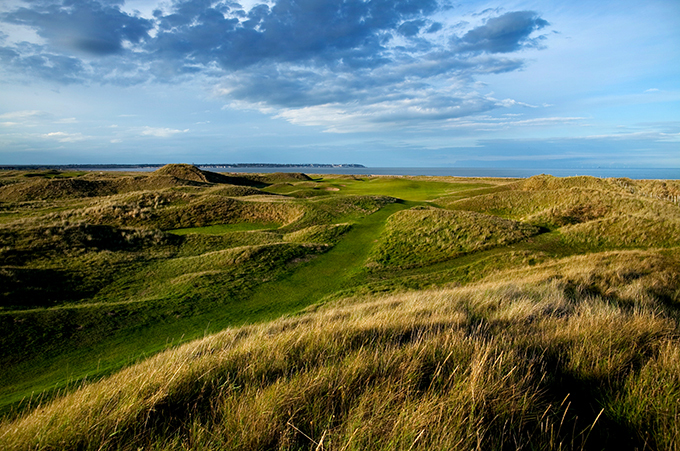 I have a predilection for links golf and have traveled extensively in pursuit of this idiosyncrasy. Among a dozen or so of the best courses available in the south of England, I have been fortunate to have played each of those mentioned in your article and including, Rye GC. If you deem it appropriate, I’d enjoy corresponding further. Yes I am a lover of Links golf. If you are looking for the best links experience in the world, I would try Liverpool’s Golf Coast next time you are over. 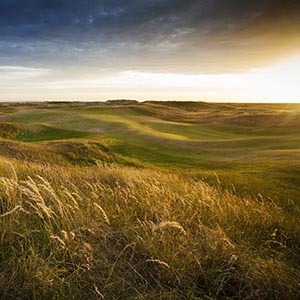 Three Royal courses – Lytham St Annes, Birkdale and Holyoke – plus Southport & Ainsdale, West Lancs, Formby – my favourite course in the world – Heskeith, Hillside, Wallasey, Fairhaven all in a 40 mile stretch. Throw in Liverpool European Capital of Culture 2008, The Beatles, The worlds largest docks – back when everything was transported by ships – two of the worlds greatest football teams – the better team play in Red! – and you have a very unique place. Also Chris what issue of the Grain did you see my feature or was it on my website?